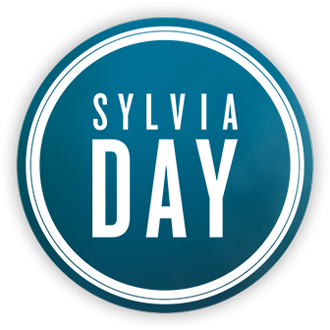 Hi everyone, I was finally approved to be apart of the Sylvia Day fan community & I couldn't be happier! I have been reading everyone's posts & love what I've seen so far. Plus, it's great to hear people's views on the Crossfire series and all of you are just as passionate about the books as I am. Can't wait for book 4 & I look forward to hearing from you. Welcome to the group, it is a fun bunch of people, and we do love us some Crossfire !!!! Welcome to the forum.Â We all have a lot of opinions and can't wait until Sylvia let's us know who is right. Hello dgcaffeine !!! We definitely are obsessed and possessed with GidEva and it always makes us feel better to know that "we are not alone in this..." as Gideon himself would say!! Sorry Barb! Don't worry dg we're all good here!